We can’t believe how quickly February flew by! We had such an amazing time looking through all of the fabulous Looks of Love submissions, visiting with some incredible vendors and local brides and gearing up for the next issues of Brides of Oklahoma! 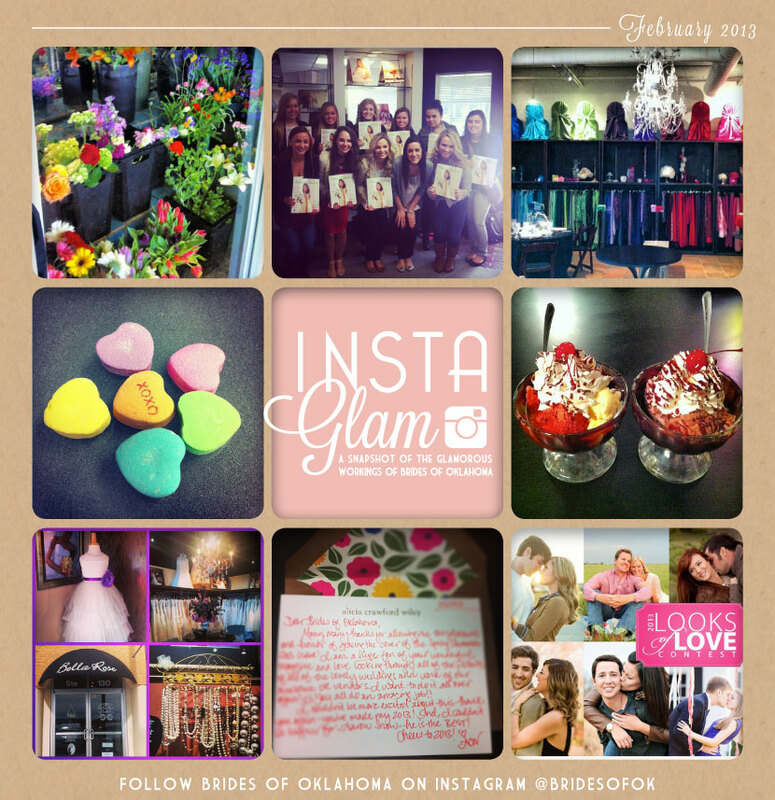 Be sure to follow us on Instagram — @Bridesofok to keep up with the latest Brides of Oklahoma adventures!